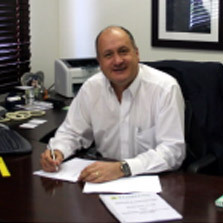 Dale Smith, MD of Kemklean since 1 August 1995, was appointed CEO with effect from 1 October 2013. Dale is the majority shareholder in Kemklean. 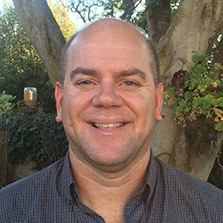 Dale Lester, Managing Director of Kemklean with effect from 1 October 2013, initially joined Kemklean as head of operations and sales. 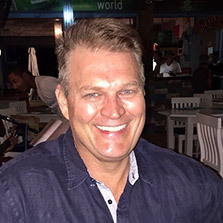 Dale has 25 years experience in similar industries, having held the positions of non-executive director of Unilever and ScJohnson; and Executive Director of Johnson Diversey (Pty) Ltd; as well as holding the title of Vice President of Asia , Middle East and Africa countries in key sector operations. 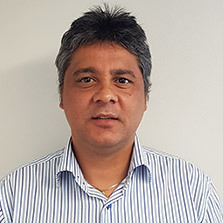 Dale has been involved with the distribution and manufacture of chemicals into the professional market for 20 years and therefore has an in depth knowledge of the industry. His focus is working through people to continue growing the core market sectors profitably, as well as aggressively entering new sectors to deliver sustainable growth into the future. John Durrell, Operations Director of Kemklean with effect from 1 July 2013 with the sole responsibility for this role nationally. John has 25 years experience in the operations / manufacturing environment and is a shareholder in Kemklean. Graeme Venables, Financial Director of Kemklean with effect from 1 July 2011. Graeme has 17 years experience in the financial environment in manufacturing and construction industries.